Try the 'Ere Be Dragons Quiz! 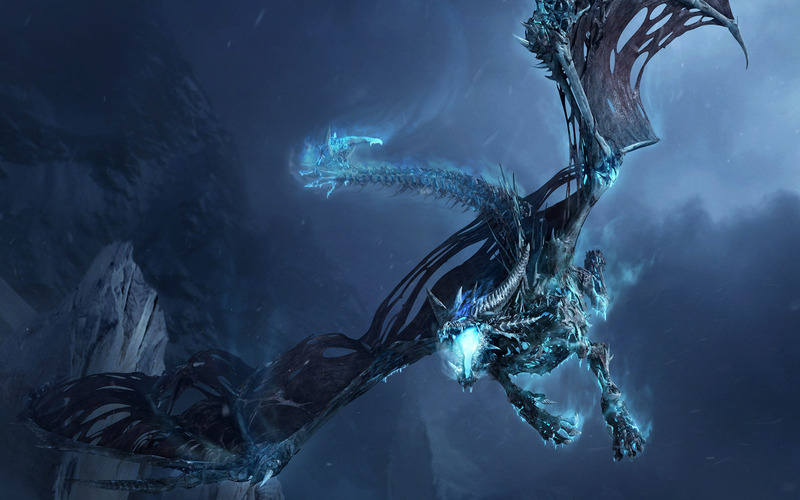 Test your knowledge of videogame dragons with our quiz! DRAGONS! These fearsome mythical beasts have been the bane of hapless princes, princesses, knights and other assorted heroes for decades. They're large, loud, usually breathe fire and often make excellent videogame bosses- or companions, if you're lucky. See how much you know about these digital dragons!